Driving Directions: Just west of downtown Kyle...WEST on Center Street, RIGHT on Old Stagecoach Rd, subject property begins at City of Kyle water well site/boarders Hometown Kyle subdivision and across street from Cypress Forest subdivision. 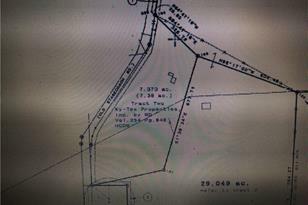 0 N Old Stagecoach Rd, Kyle, TX 78640 (MLS# 6769913) is a Farm property with a lot size of 7.373 acres. 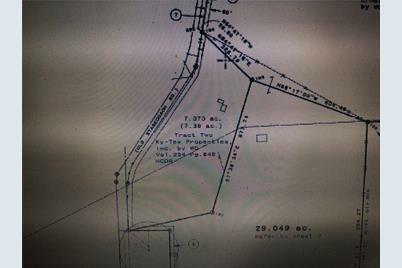 0 N Old Stagecoach Rd is currently listed for $1,284,671 and was received on February 16, 2018. 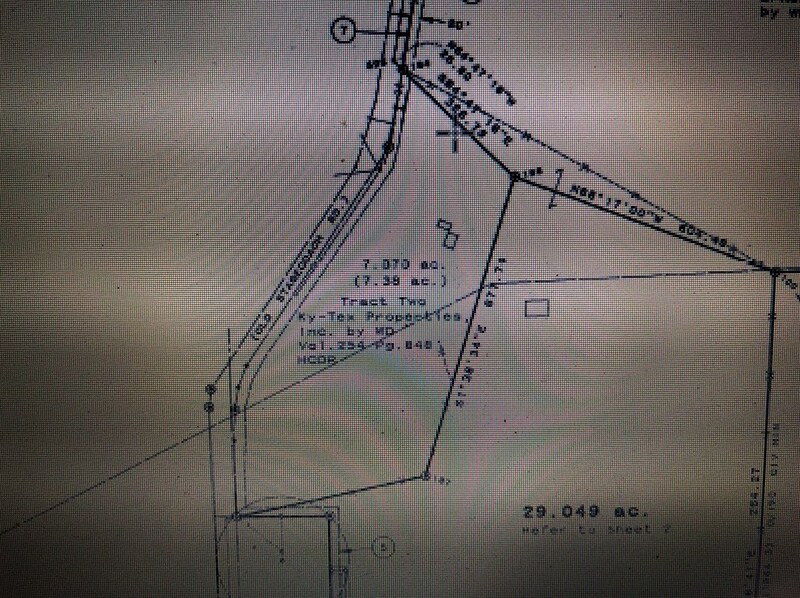 Want to learn more about 0 N Old Stagecoach Rd? Do you have questions about finding other Farm real estate for sale in Kyle? You can browse all Kyle real estate or contact a Coldwell Banker agent to request more information.